Katie and David import boutique wines from small producers based in New Zealand. As well as supplying some of the countries finest small independent wine merchants they also take their wines on the road. 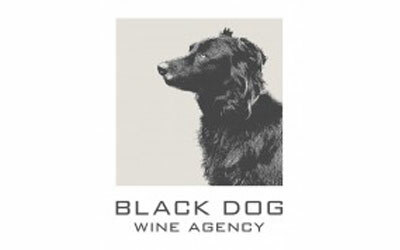 At Keswick they will bring their fabulous Black Dog New Zealand Wine Bar where their award winning wines will be available by the glass.